Creating Value – We make products to suit our customers' needs: with the materials and quality they demand at the prices they desire. We make products to suit the needs of our customers—the products they need, made from the materials they require, with the quality they demand and at the price range they desire. Introductions of our materials and processing agents—produced with advanced Japanese technology, now available here in China. 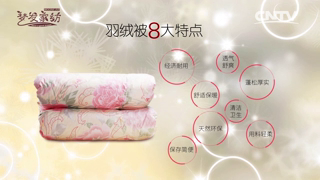 Introductions of the convenient styles of bedding that are standard in Japan. 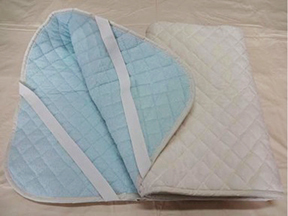 Using a fully opening zipper that can be opened up widely along its entire length, this convenient cover makes inserting and removing comforters a snap.